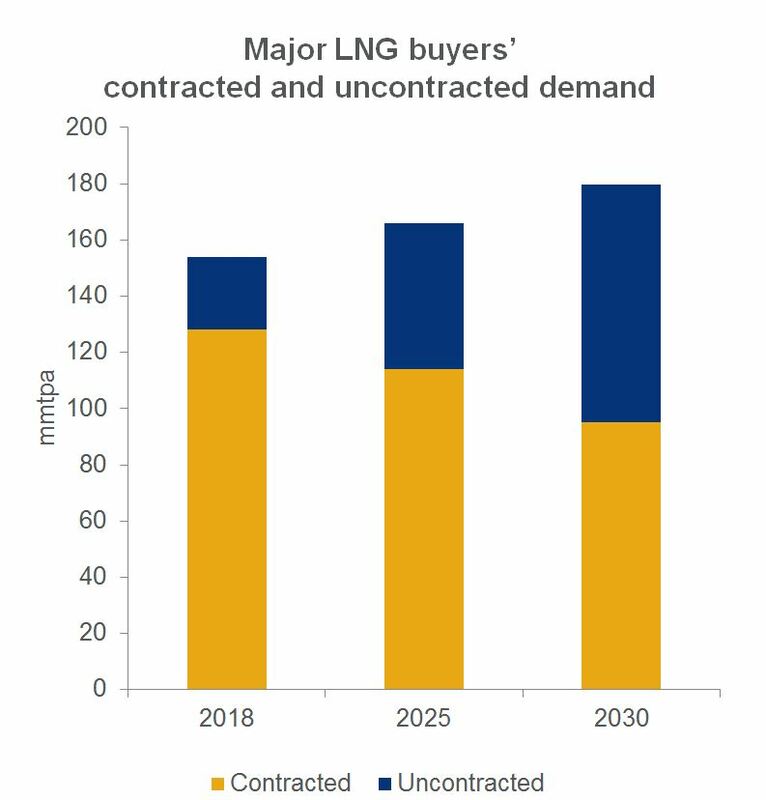 Uncontracted demand for liquified natural gas (LNG) is set to quadruple by 2030, according to energy research firm Wood Mackenzie (Woodmac). 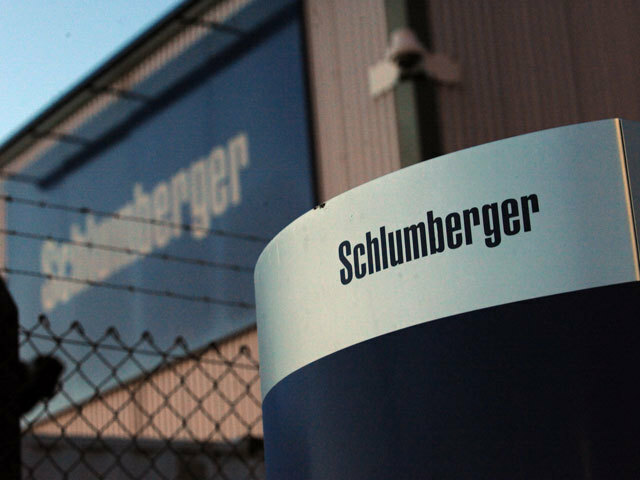 The company claim data shows that seven major LNG buyers will account for 50%, with uncontracted demand climbing to 80 million tonnes per annum (mmtpa). 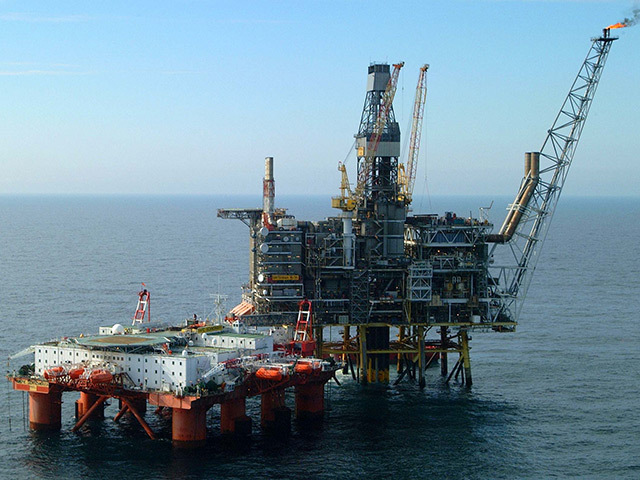 Woodmac said demand will skyrocket as Northeast Asian begin to jump back into the LNG market, with over 16 big contracts agreed in 2018. 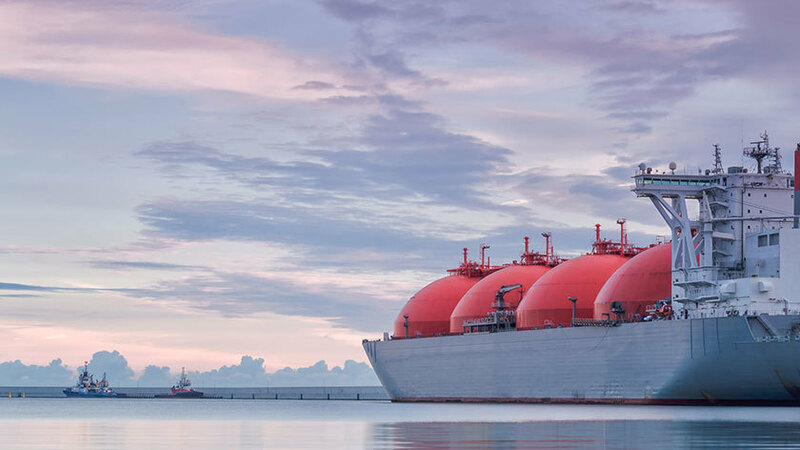 Research director, Nicholas Browne, said: “As China pushes on towards a lower-emission economy, its demand for gas and LNG has grown significantly and we expect the trend to continue in the longer term. 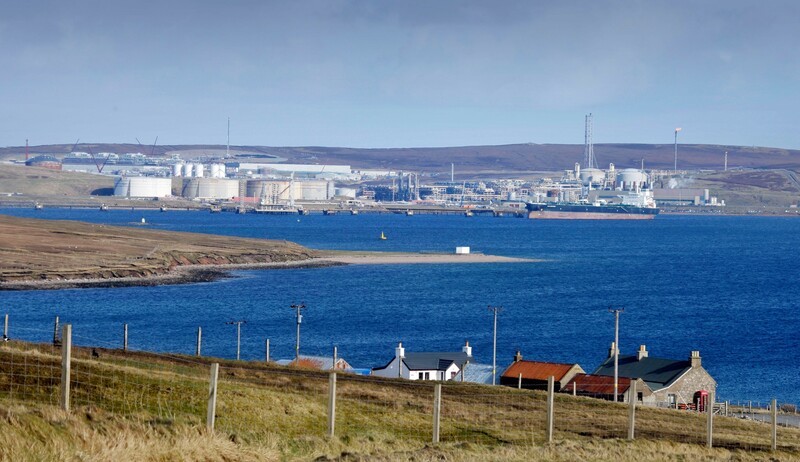 Woodmac believe 2019 will be a “record year” in terms of LNG project sanctions, predicting more than 220 final investment decisions (FID). 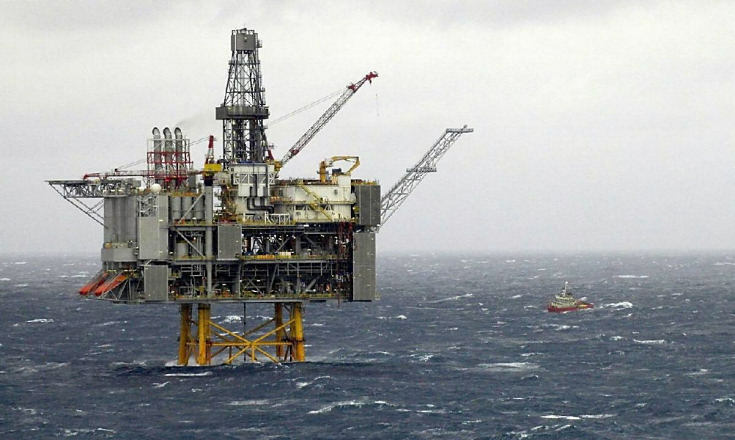 The research firm predicts big contracts such as the £2.1 billion Arctic LNG-2 in Russia, at least one project in Mozambique, three in the US with expansion and backfill projects in Australia and Papua New Guinea also be in the running. Mr Browne added: “Market liberalisation and uncertainty on longer-term demand in more mature markets, such as Japan, South Korea and Taiwan, will mean more room for spot and short-term purchases. “While oil indexation will continue to dominate markets due to familiarity and ability to hedge, Asian buyers should be more inclined towards hub indexation to boost diversity and enable sales into Europe. “Looking forward, 2019 will be the biggest year ever, in terms of LNG capacity sanctioned, for liquefaction project FIDs.